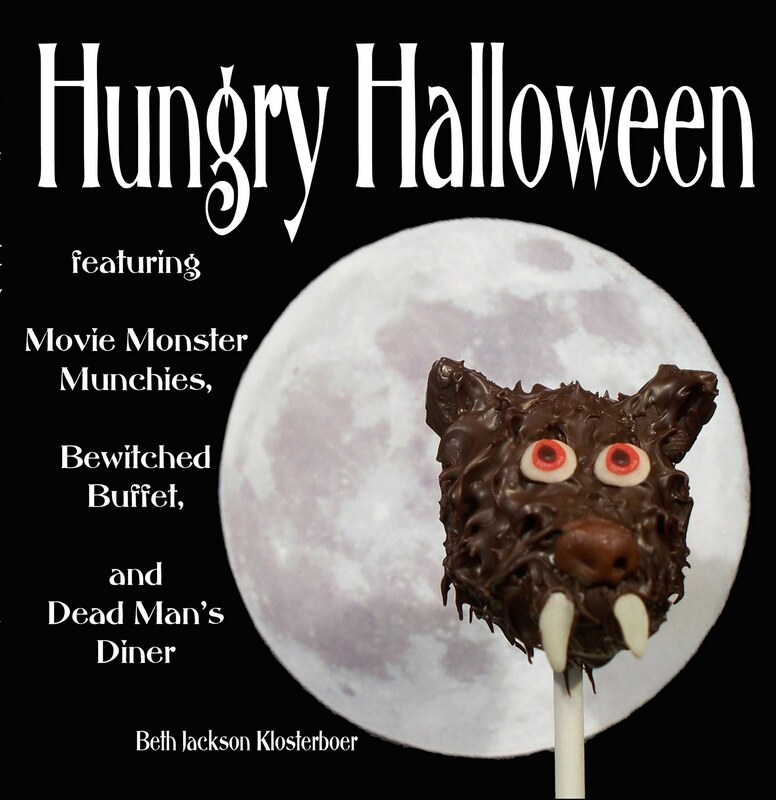 Congratulations to Pete S. for winning the $25 Amazon.com gift card and to Lauren/Shooting Star Mag for winning a copy of Hungry Halloween featuring Movie Monster Munchies, Bewitched Buffet and Dead Man's Diner. 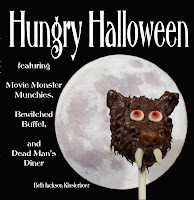 Pete S. is thrilled, and likes the blog and website even more! !